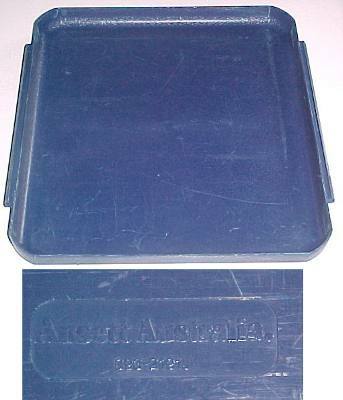 Plastic trays from economy class - this larger one is 10.9" x 10.1", while the smaller one is half the length of the first (same width). Both fit into the galley carts. I have only shown the larger size in the pic. I have PLENTY available, so if you can think of a use for dozens - let me know!.